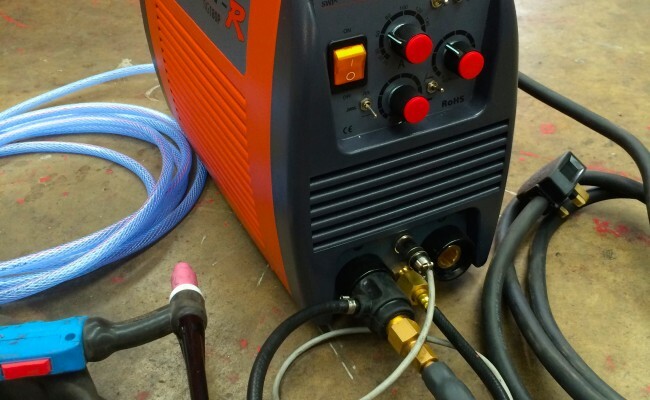 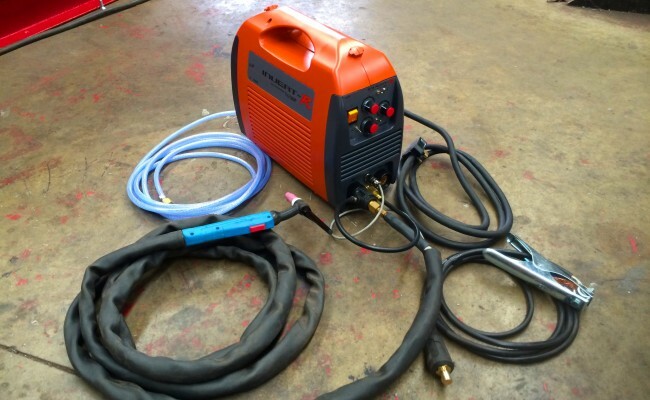 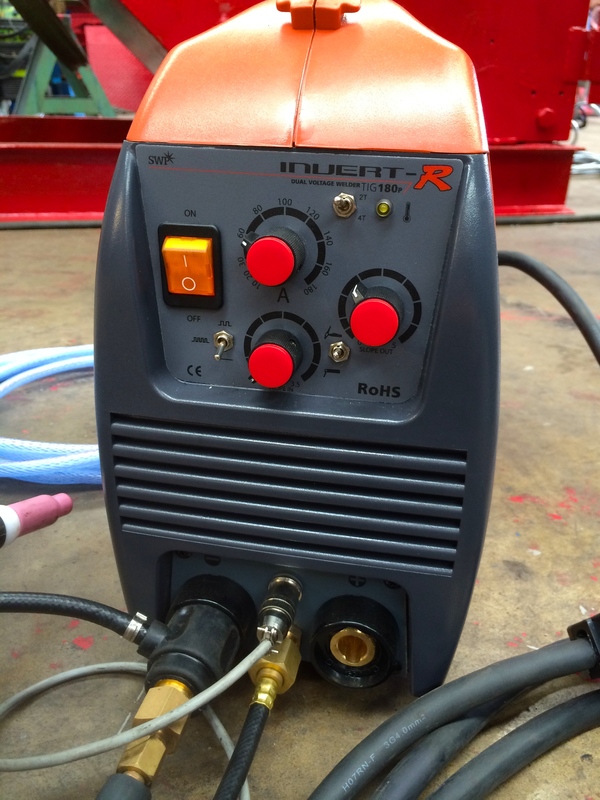 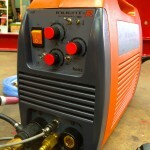 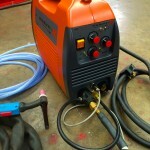 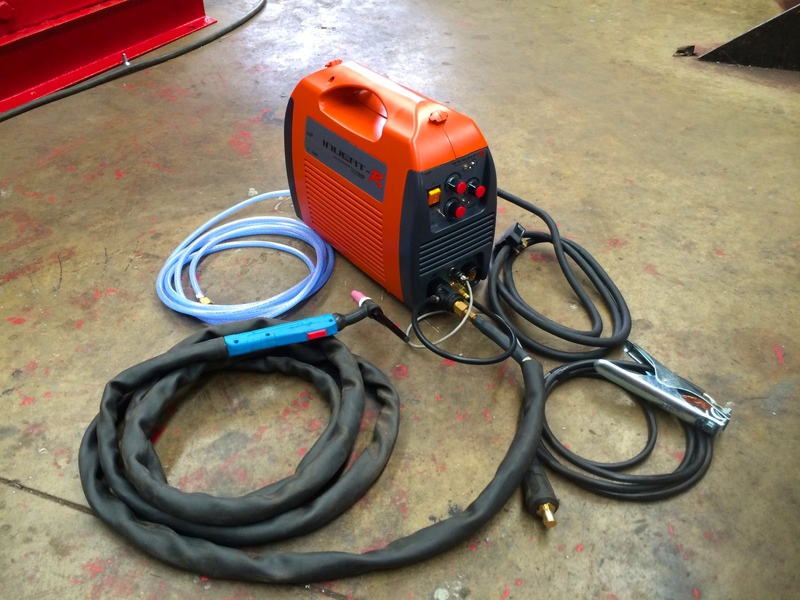 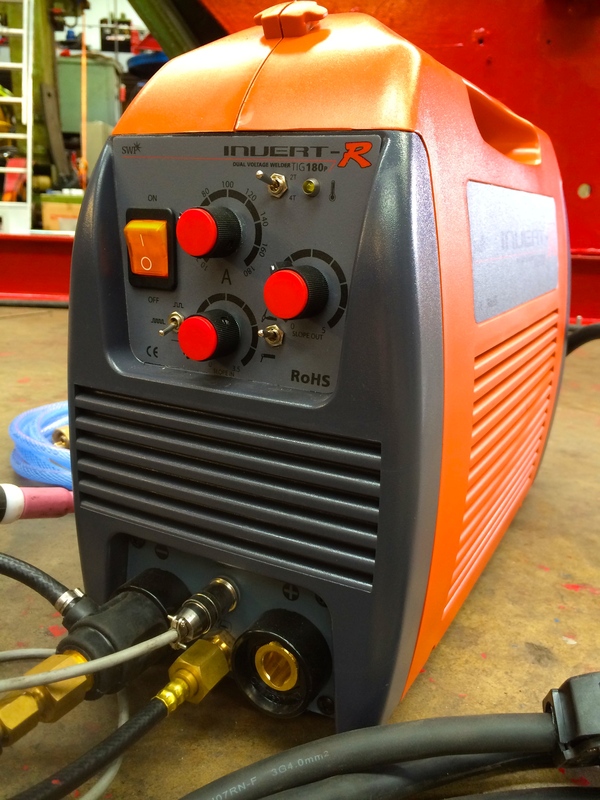 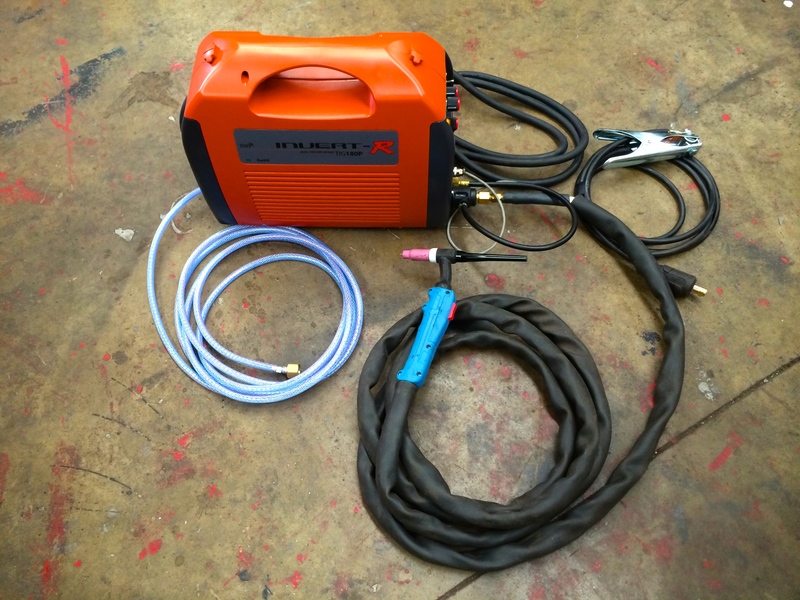 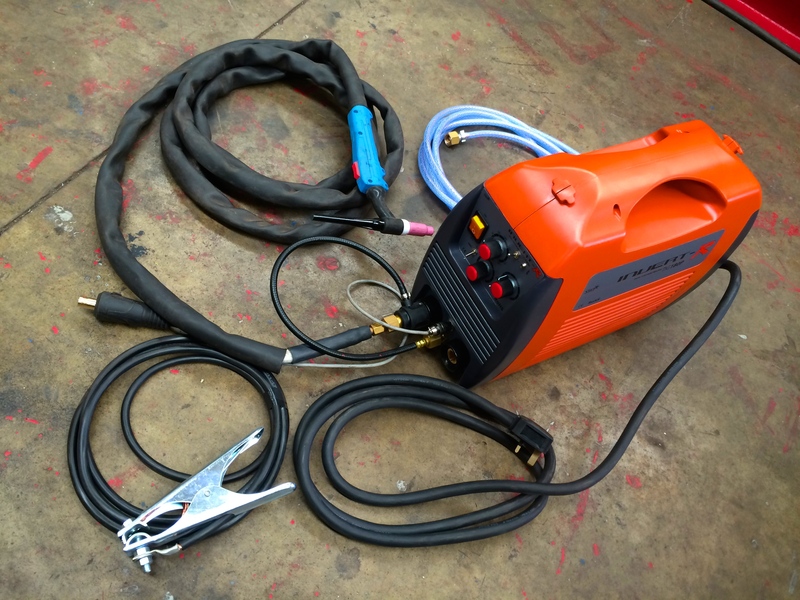 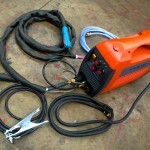 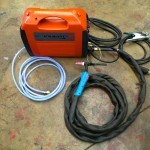 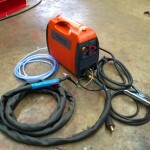 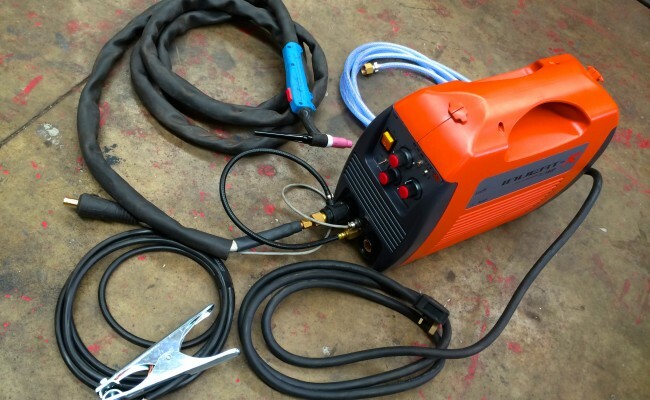 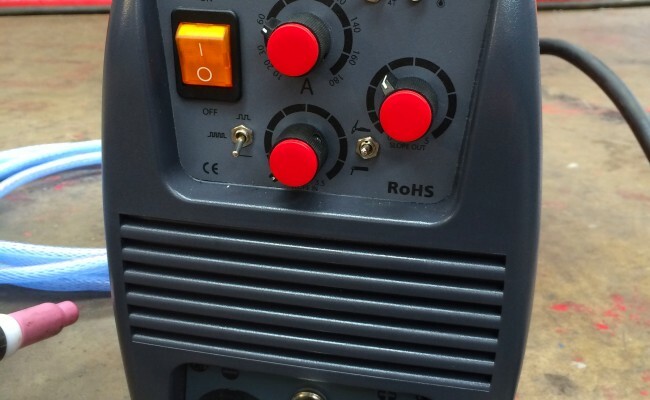 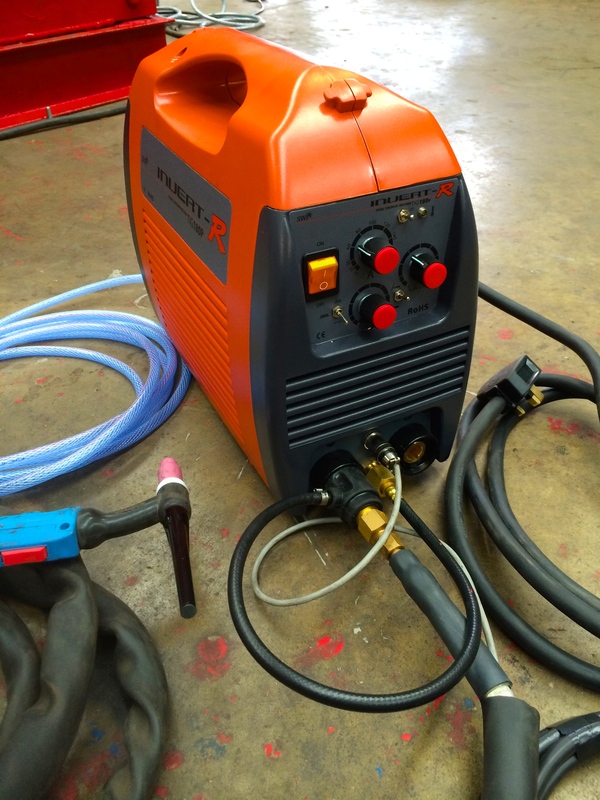 This SWP Invert-R TIG 180P is an affordable, quality and multi functional inverter TIG welder. 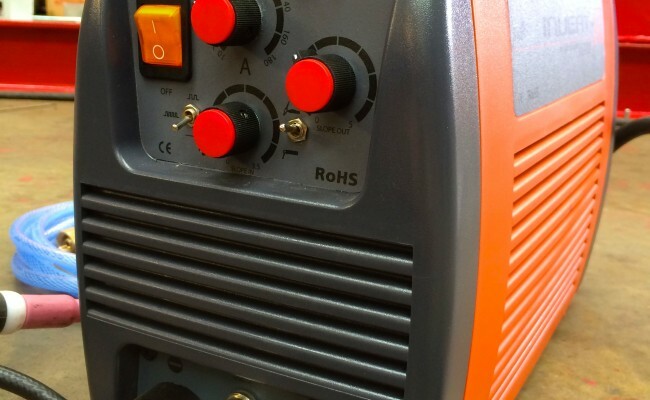 It is dual voltage which is handy for site, light weight and packs a punch for such a small machine. 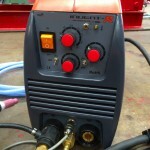 It is capable of MMA stick welding as well as having slope in and slope out settings. 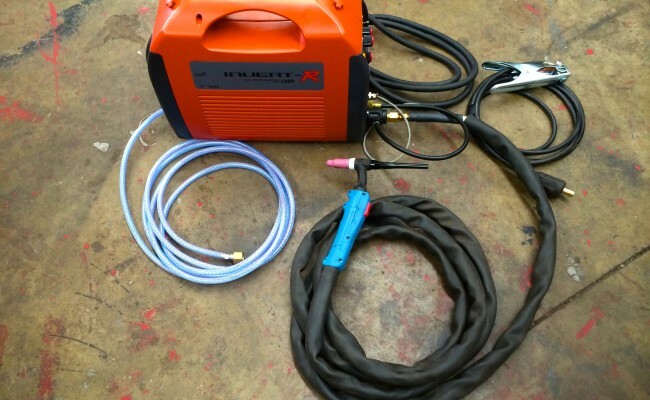 It is also comes complete with 2 year guarantee, 4 meter WP26 Flexi TIG torch, 4 meter earth lead, argon hose and regulator.